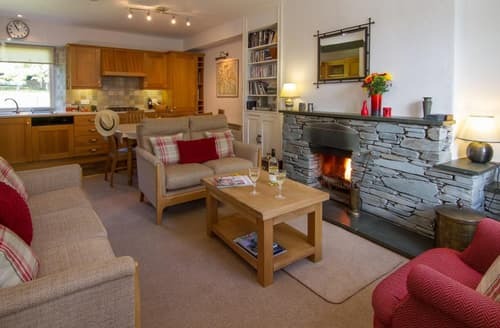 S18580 is a fantastic family property, ideally situated for keen walkers and those who love to explore. 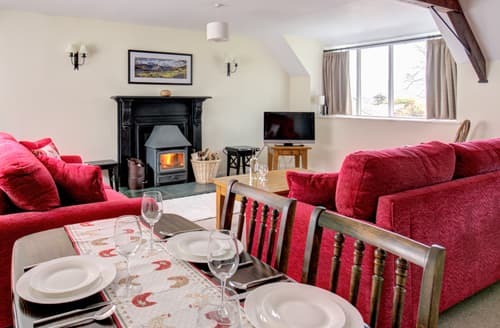 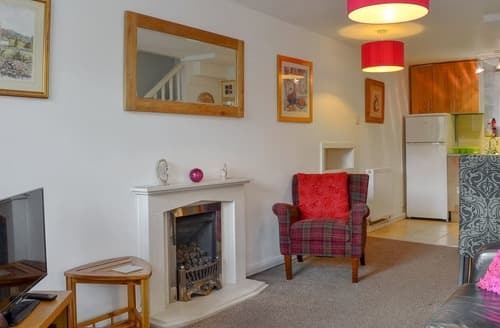 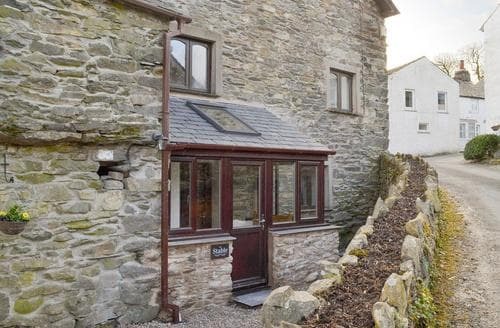 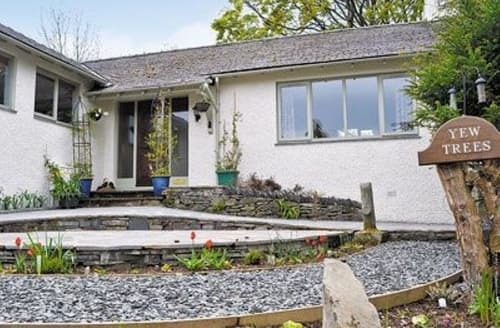 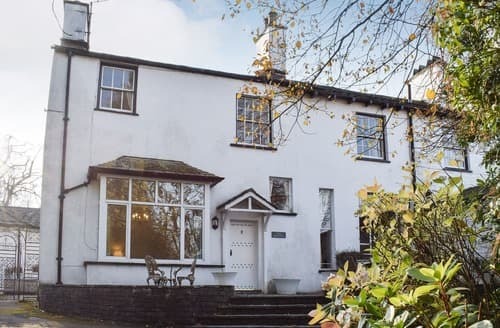 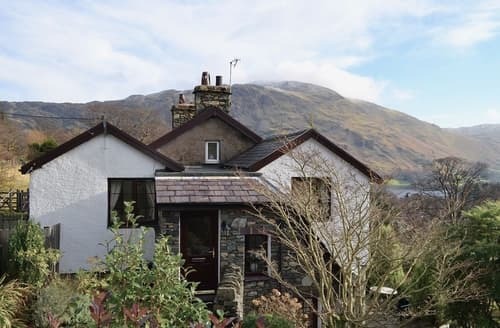 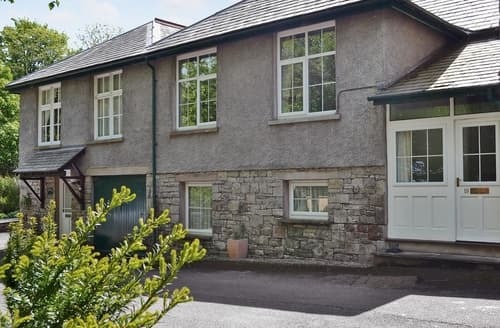 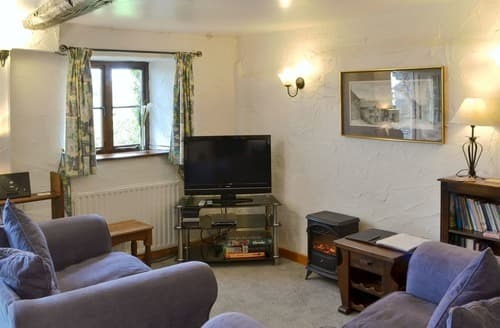 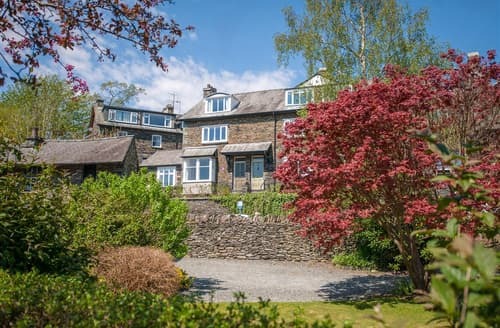 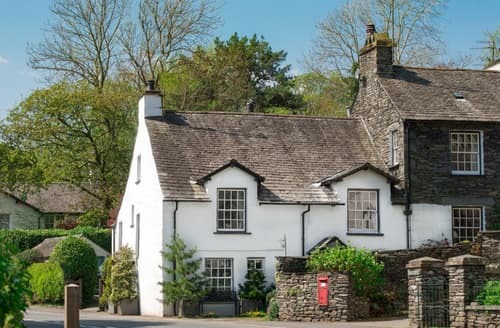 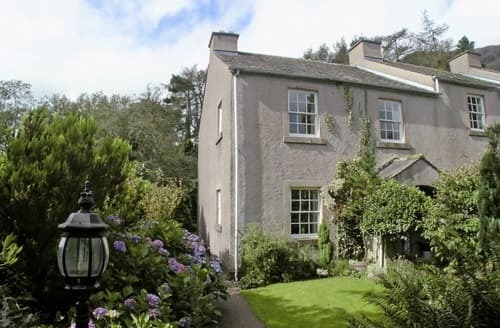 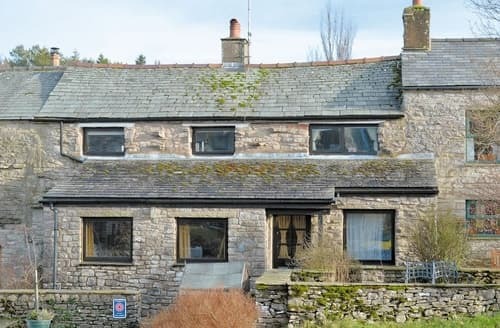 Close to Ulverston and with easy access to both the coast and fells, Saddleback Cottages offers a comfortable base for couples. 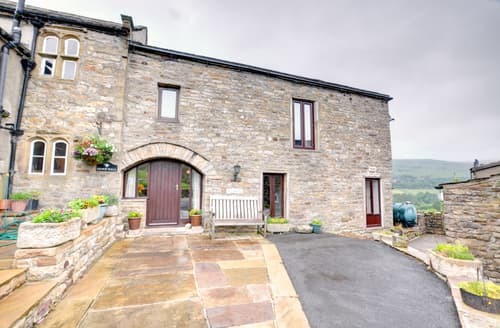 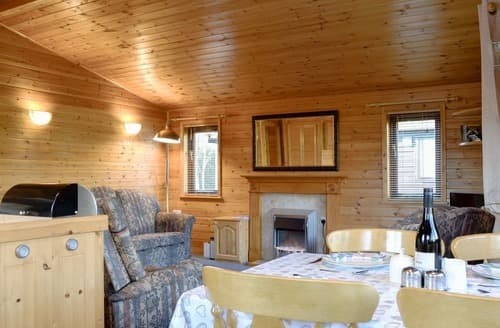 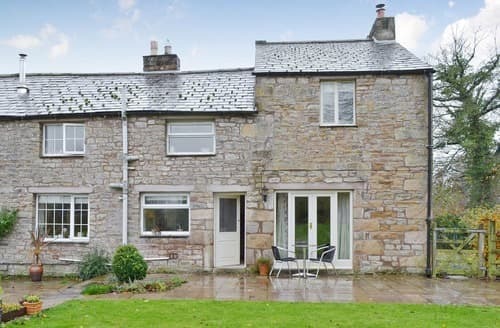 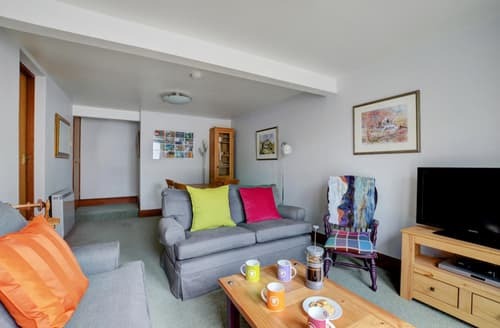 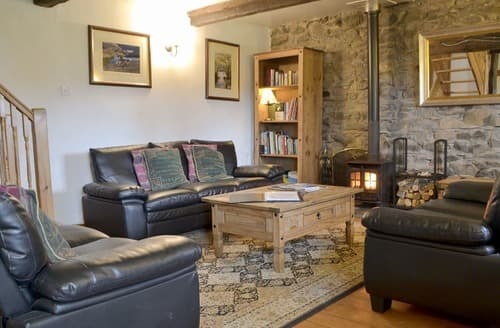 S73400 is perfect for couples looking for a relaxing break within the quiet village of Wennington, close to the Yorkshire and Cumbrian borders. 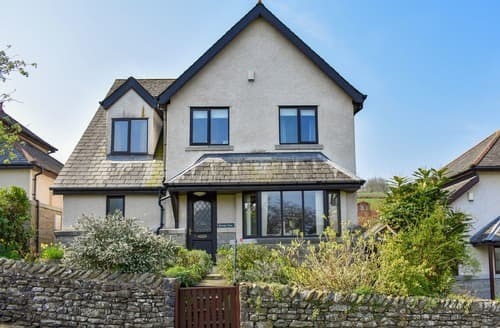 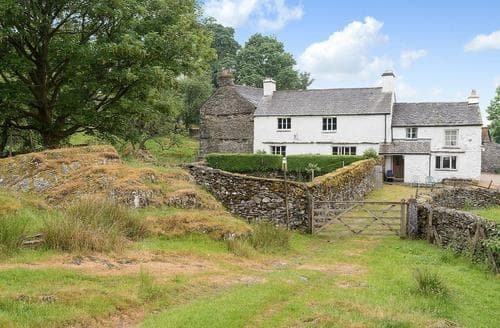 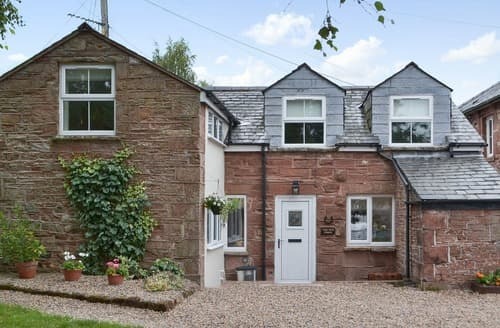 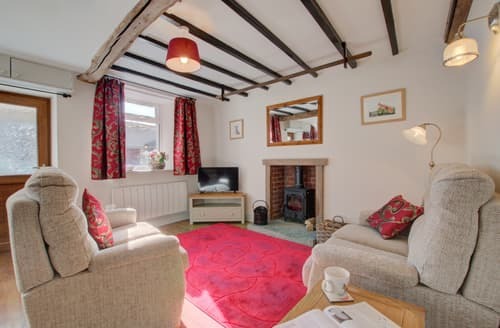 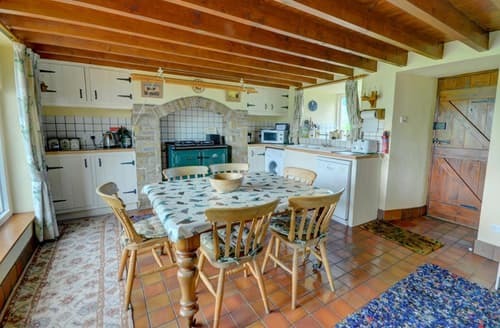 This detached cottage is a great choice for families or friends to relax in the countryside or explore this stunning area.